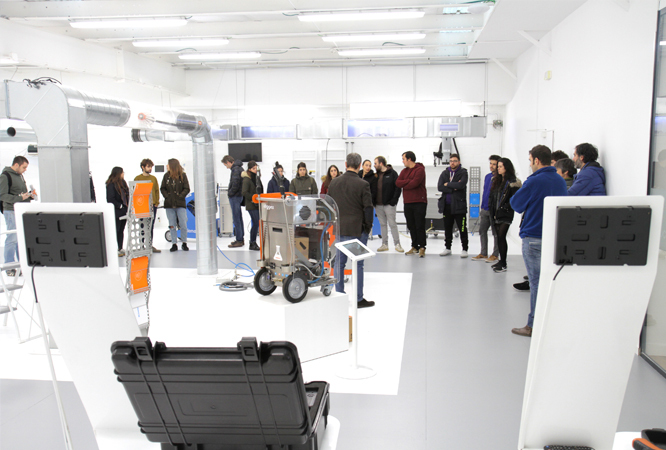 Teinnova and the School of Design of La Rioja have launched a collaborative workshop on Product Design. The 4th year students of the school will create designs applied to different projects that the R&D department will propose. This workshop aims to bring students to the world of Product Design in a realistic way and encourage the participation of ideas between school and business. 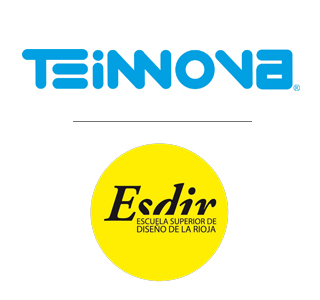 This process will be interesting for both students and Teinnova, since they will work in close collaboration and coordination with professionals who will develop their activity in Innovation and Product Design. Teinnova is one of the world leaders in the field of technical cleaning and its products are exhibited and sold worldwide. 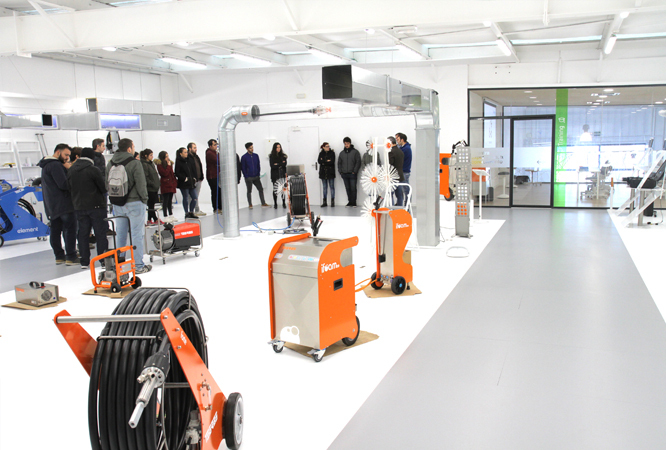 Since the beginning of the company, Product Design and Duct Cleaning Innovation have been part of the differentiating elements that have allowed to attract the trust of hundreds of customers.